Many developers using the Android platform have encountered problems when choosing an asynchronous solution to create a snappy user experience. 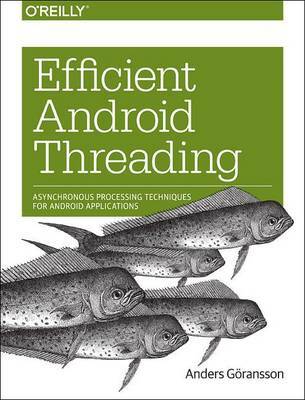 This practical book explains Android's asynchronous toolkit and how you should select the best solution for your problem. The pros and cons of each and every asynchronous technique is explored in detail.